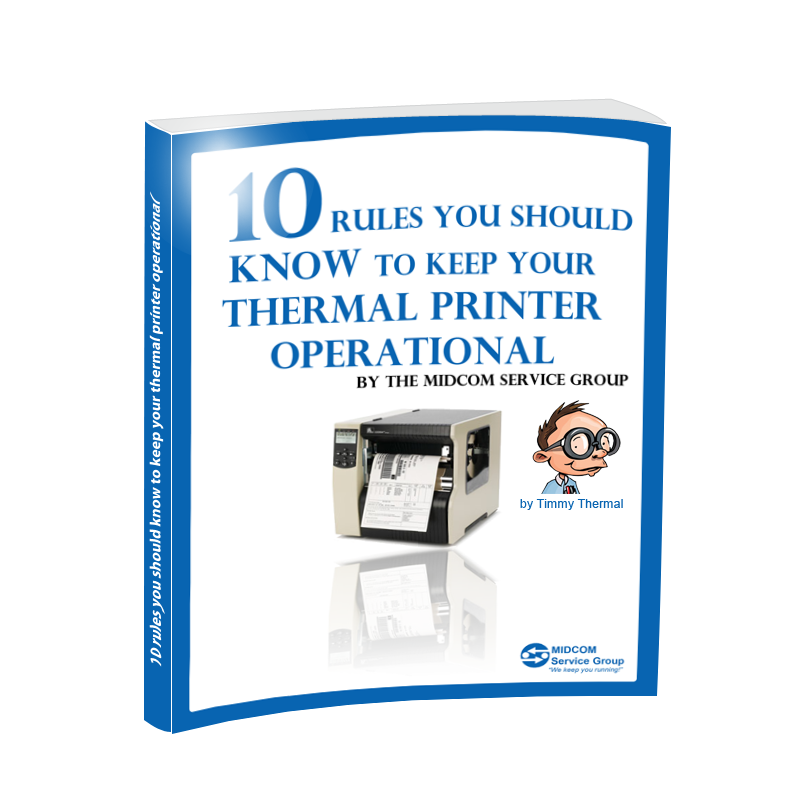 Thermal Label Printer Maintenance eBook | MIDCOM Data Technologies, Inc.
My name is Timmy Thermal and I would like to help you prevent unnecessary service calls with these “10 RULES YOU SHOULD KNOW TO KEEP YOUR THERMAL PRINTER OPERATIONAL”. The ebook is FREE but the advice is priceless. 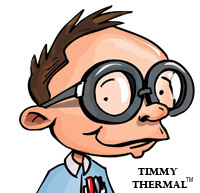 Fill out the form below to download the ebook now.